In the past two weeks few new features showed up that you should know about:) Learn more! On reccuring tasks' list a new simple browser showed up, which will definitely speed up your work. If you have to find a particular task and you don't want to get through another pages, just type a phrase, or part of the phrase from the task's title. The system will show you all tasks which titles contains the phrase you typed before. Remember, that for now browsing is possible by title only, if you type in a phrase from the content, the system won't show you any results. 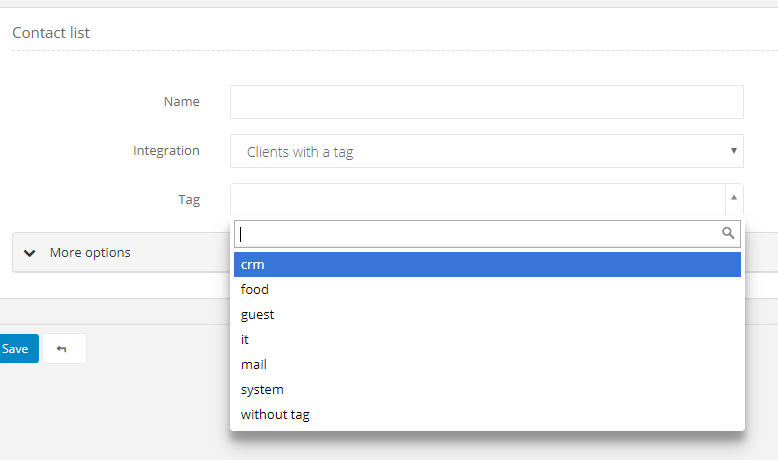 We've also added a new feature just for admins and owners. In Inbox, in the 'Draft' folder there's an arrow. After unfolding you can go to your own drafts or your user's drafts. This way is much easier and faster for admins, because they don't have to go through all unnecessary drafts to get back their posts. Learn more about drafts here: Email draft. Not a big change, but how convenient:)! 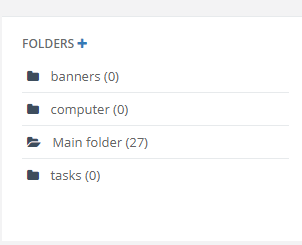 From now on, every time you select Files module, you will see all folders in alphabetical order. Even if you add a new file, the system will place it to keep the order. It's much easier now to find a folder you need. Learn more about files here: Files in Sugester. Until now, after clicking on 'Show post history' in clients' profile (in emails history field), the system redirected user to inbox and showed all new emails without threads, as indepentent posts. It was quite confusing, that's why we've changed the rules. From now on, everytime you click on 'Show post history', the system will show you all threads with a client - the same is with tasks.